“Steven Universe” season 5 episode 29 is the beginning of the episodes that will lead up to the fifth installment’s finale. It is also part of the Diamond Days event so this segment is going to end with the season’s final story as well. From episode 29, there will be three more chapters before the conclusion. 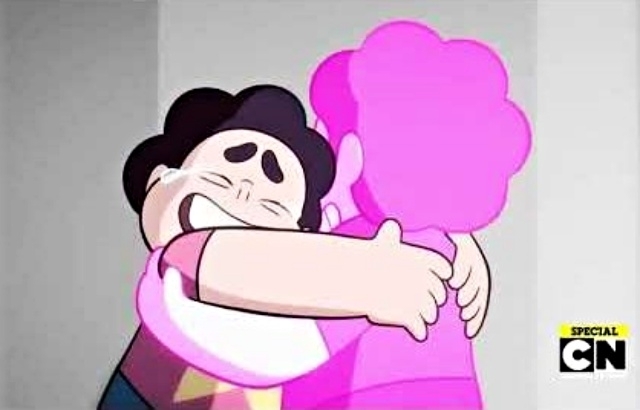 It turned out that the “biggest challenge” that Steven had to face was being able to embrace his Pink Diamond self. Despite the odds and other hindrances, he finally merged with his Homeworld identity in “Steven Universe” season 5’s finale. Now, once “Steven Universe” season 5 concluded, fans want to know if there would be season 6 or the story will end here. The plot featured in episode 32 looks like the series already ended but there are hints that Steven’s adventure will continue in the sixth installment. However, this may take time because Rebecca Sugar already revealed in July, during the San Diego Comic-Con that she and her team are producing “Steven Universe: The Movie.” Thus, we can only assume that “Steven Universe” season 6 will begin its production once the movie is set and out in the theaters already. Meanwhile, “Steven Universe” season 5 finale called the “Battle of Heart and Mind” will still be on Cartoon Network. While we all wait for new episodes, the network is expected to air re-runs for some time. See the trailer below for Steven’s finale.